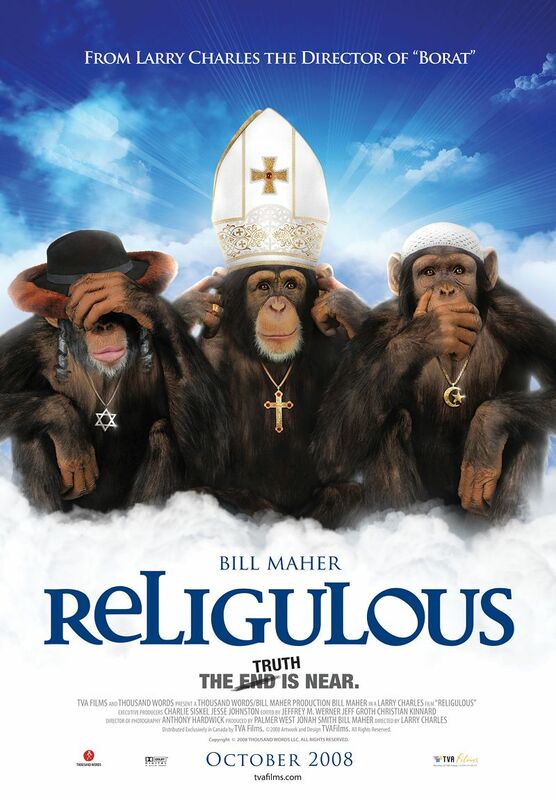 Religulous – Politically provocative talk show host Bill Maher skewers the current state of organized religion in this hot-button documentary that derives its title from a blend of the words “religion” and “ridiculous.” Making stops in Jerusalem, the Vatican and other holy destinations, Maher travels the world to talk to believers from a variety of faiths to find out why they’re so sure their religion is right — and why they’re so certain others are wrong. The Lucky Ones – Three soldiers injured in the Iraq War return to native soil, only to find that their tour of duty has taken its toll on the home front. Hoping to repair their tattered lives, Colee (Rachel McAdams), Cheaver (Tim Robbins) and T.K (Michael Peña) set off on an impromptu cross-country road trip. While Colee seeks to repay her dead boyfriend’s family, Cheaver dreams of a big win in LasVegas, and T.K. tries to regain his confidence. 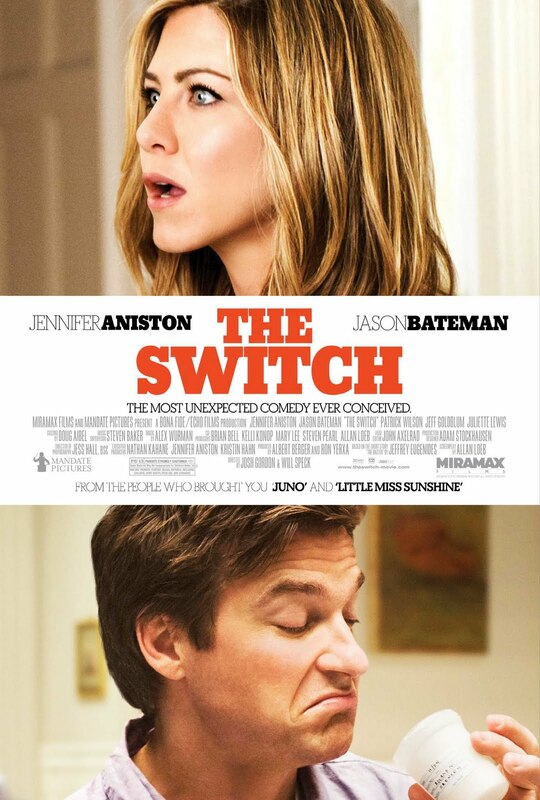 The Switch – Still single and increasingly attuned to the cacophony of her biological clock, 40-something Kassie (Jennifer Aniston) decides that if she can’t find a mate she’ll still pursue motherhood with the help of a sperm sample that’s not quite as anonymous as she thinks. As the baby grows up, Kassie’s best friend, Wally (Jason Bateman), agonizes over whether to reveal that he secretly replaced the donor sample with his own DNA. 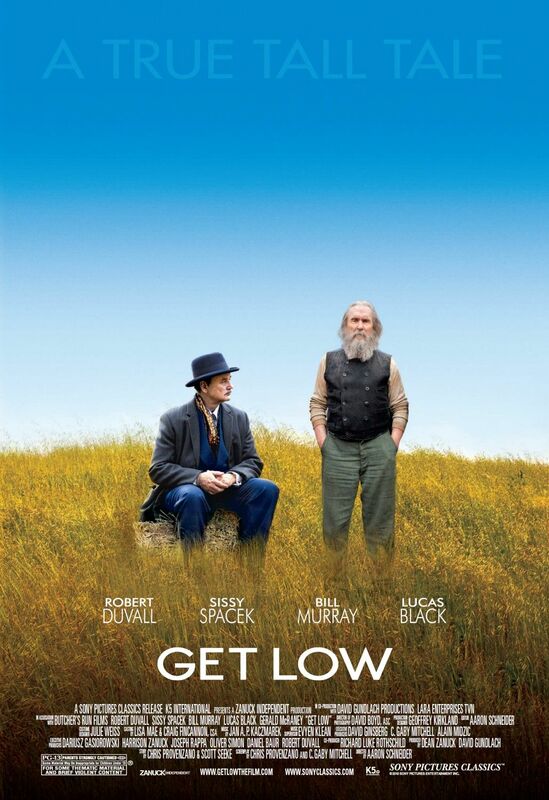 Get Low – Oscar winners Robert Duvall and Sissy Spacek team up to tell the true story of irascible Felix Bush, a backwoods Tennessee loner who planned his funeral in 1938 while he was still around to attend — and enjoy — the proceedings. 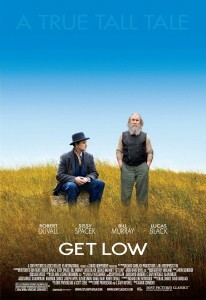 Director Aaron Schneider’s deft blend of dark humor and poignancy also stars Bill Murray as Frank Quinn, the huckster owner of a failing funeral home, and Lucas Black as his dubious assistant. The Next Three Days – When his wife (Elizabeth Banks) is sent to jail on murder charges she fervidly denies, college professor John Brennan (Russell Crowe) comes up with a plan to break her out by meticulously plotting the ultimate escape — despite the fact that he’s never committed a crime in his life. 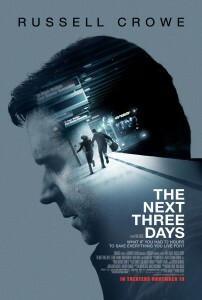 Writer-producer Paul Haggis (Crash) also directs this remake of the French film Pour Elle by Fred Cavayé. Liam Neeson and Brian Dennehy co-star. My Best Friend’s Girl – When Dustin’s (Jason Biggs) girlfriend, Alexis (Kate Hudson), breaks up with him, he employs his best buddy, Tank (Dane Cook), to take her out on the worst rebound date imaginable in the hopes that it will send her running back into his arms. But when he begins to really fall for Alexis, Tank finds himself in an impossible position. Alec Baldwin and Lizzy Caplan star in this romantic comedy from director Howard Deutch (The Whole Ten Yards).